Proven performance at a fraction of the cost. 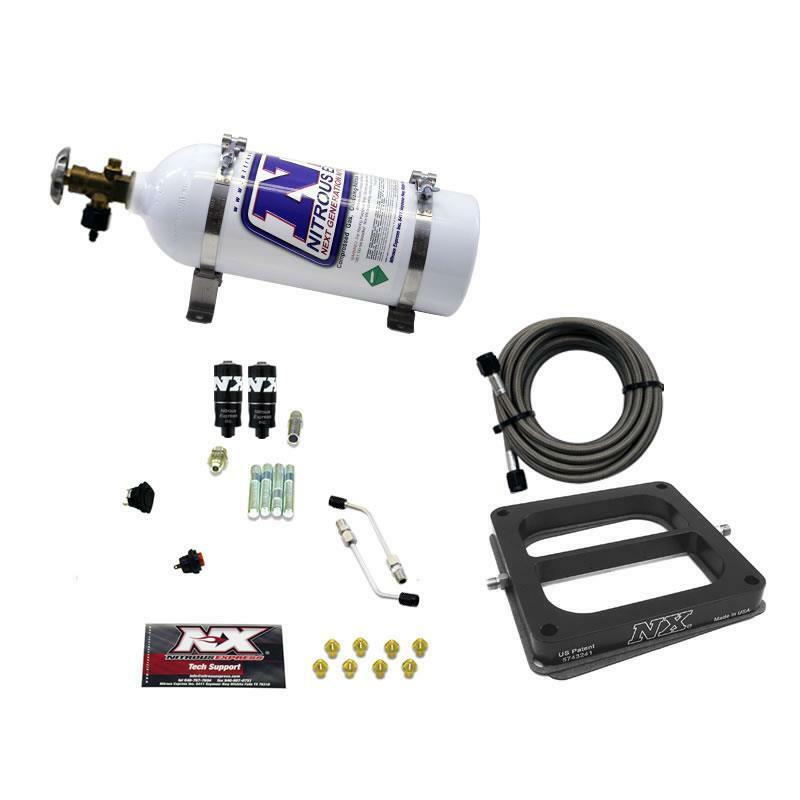 The NX Hitman EFI is the base model nitrous system for all fuel injected cars. The NX Hitman EFI is an entry level system that may need additional parts depending on application. 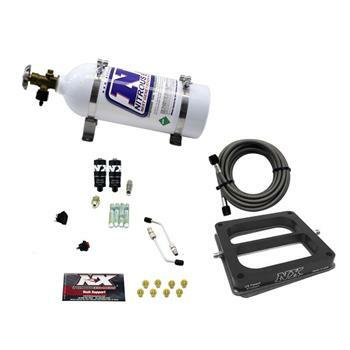 Comes standard with a 5lb bottle, stainless braided nitrous feed line, Lightning limited lifetime warranty Nitrous and Fuel solenoids, push button nitrous activation switch and NX’s patented “Piranha” nozzle.